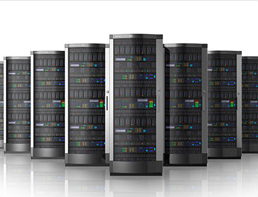 Web Hosting - H4Y - Host4Yourself -Hosting, Domains, Dedicated Servers, Colocation, Management, and More! Choose Basic, Premium, or Platinum - perfect for almost any small to medium business. Plenty of storage, bandwidth, fast servers, and easy to get started. Ask for web design advise and tips from professional designers FREE. Accounts allow one web-master to host multiple websites FREE. Host your own clients or friends. 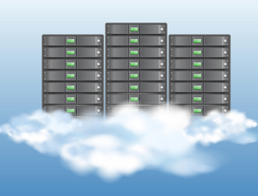 We give you a chunk of disk space and bandwidth and you split it into as many hosting accounts as you want for FREE. Each account gets its own entirely separate hosting account that you control, complete with separate fully functional cPanel and Web Host Manager (WHM) control panels! Need root access and more control? 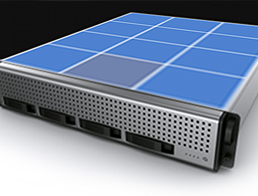 Virtual Dedicated Servers are for you. Guaranteed portions of RAM and CPU with nearly all of the advantages in dedicated hosting, but without the cost. 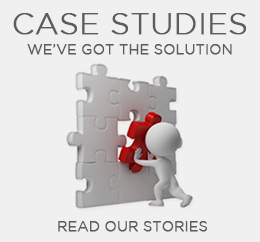 Choice of control panels and managed or unmanaged plans. 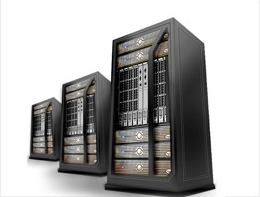 A dedicated server is more secure, more reliable, and the most powerful way to host your website. 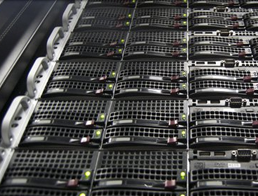 From $89 dedicated servers to load balanced clusters, we have options for you. We have weekly deals and the best bang for the buck. Get a quote today.